Love a rowdy ‘ardtail? 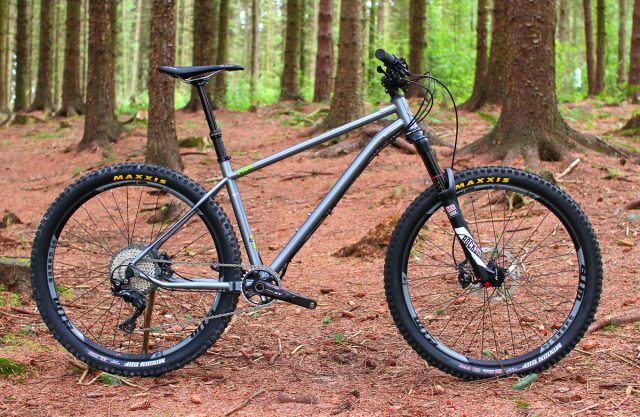 Then you’re going to go absolutely gaga over the new Morf from Stif Mountain Bikes, and especially if you’re into steel tubing, fat rubber, and big forks. 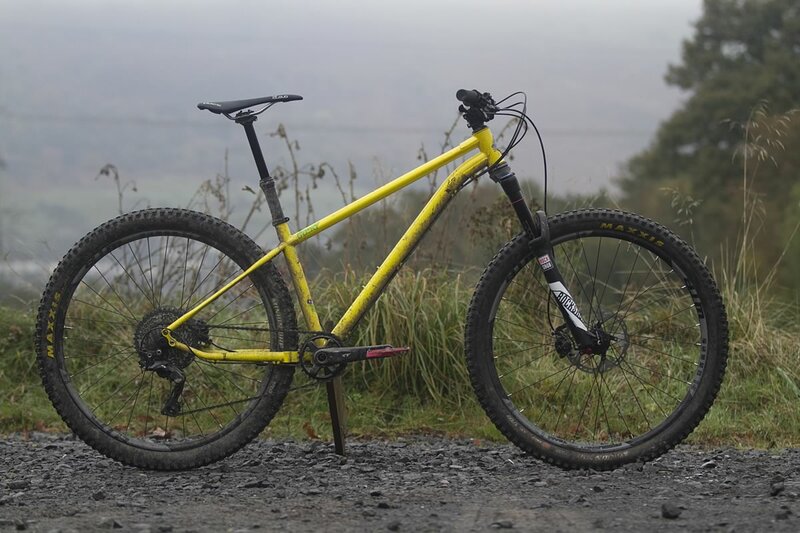 For our dedicated Fresh Good Friday fans, you may recall we recently received the new Stif Morf hardtail for testing, but today marks the official birth date for Stif’s introduction into the mountain bike frame world. 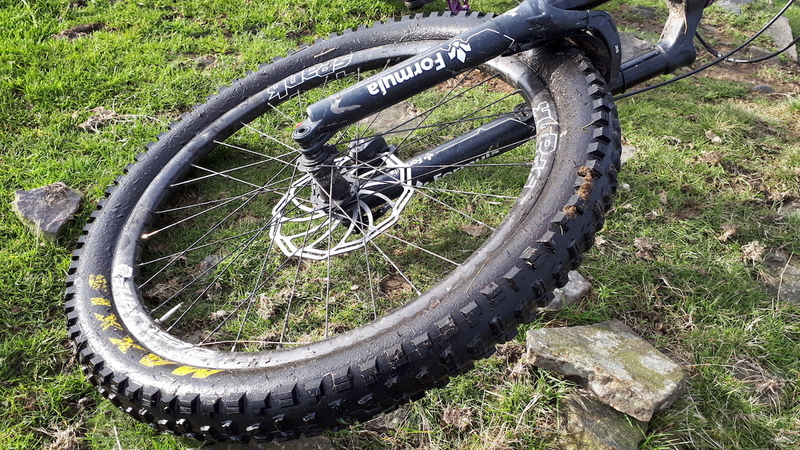 And to celebrate, they’ve just dropped a banger video showing just how outrageous this kicked-back hardtail can be on the trail. 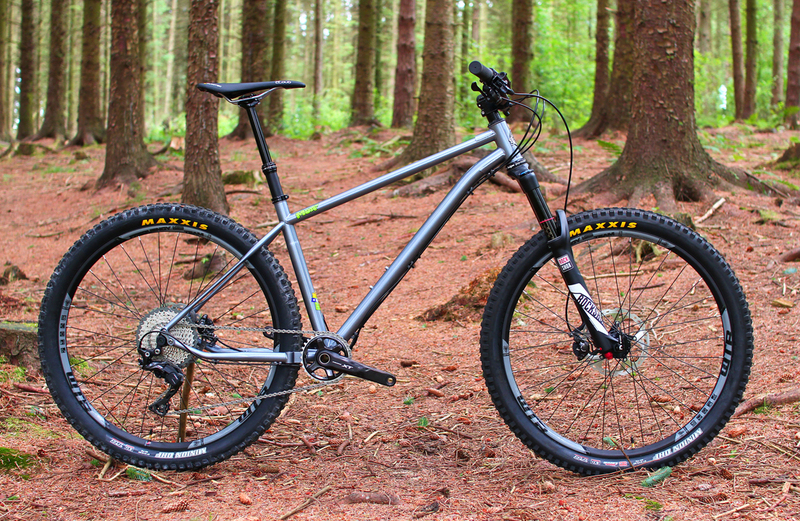 We’ll have our full review of the Morf hardtail coming at ya in due course. In the meantime, check out the specs below. Then get absolutely fired up to go riding by watching the video. We don’t know about you, but it’s down-tools at Singletrack HQ! 12 Bore Chain-stay Bridge gives clearance for 2.4″ tyres with up to a 36T chainring and allows super short 420 mm chainstays. Anyone know what the backing track is? That’s ace. Shazam is your friend…I want to love you baby by Peggy Scott and Jo Jo Benson. Nice bike, looks like Ilkley Moor?? Thumbing through a Taiwanese manufacturers catalogue is not designing . Yorkshire born and bred, enough said, the bike looks sweet for the money. Bike looks nice enough, I’m a total hardtail lover but the rider is the highlight of this edit. Smooooth! Peggy Scott and Jo Jo Benson – I want to love you. Pete Impreza. Are you saying that Brant hasn’t ever designed a bike?